Palestinian doctor Amira Shaheen has won The OWSD - Elsevier Foundation Awards for Early-Career Women Scientists in the Developing World, beating four other female candidates from Africa, Asia, the Pacific, and the Caribbean to become the first Palestinian woman to win this prestigious award. Hailing from Jabal Al-Mukaber in occupied Jerusalem, Dr. Shaheen holds a PhD in Epidemiology and Population Health, which she obtained in 2009 from the London School of Health and Medicine. Since 2011, she has worked as a lecturer at An-Najah National University. 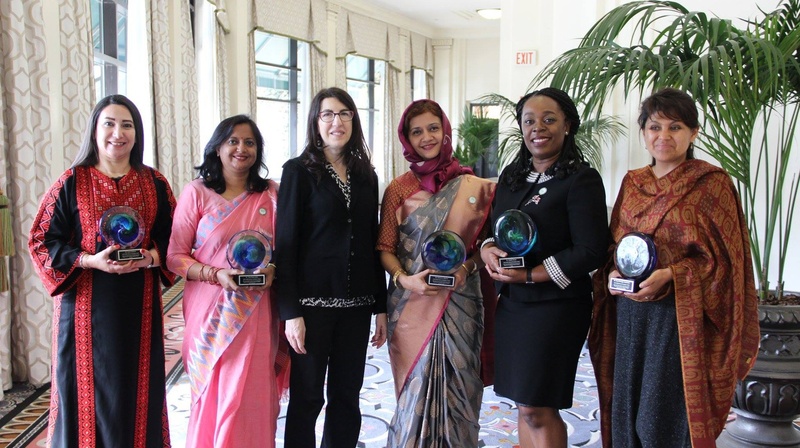 It can be said that Dr. Shaheen has reached a milestone within her field by earning this international award, which focuses on highlighting the role of women in developing countries, particularly pioneers working on scientific research projects. It should be noted that every year the selection of disciplines within the award competition differentiates in order to allow for a wide range of research participants to compete. 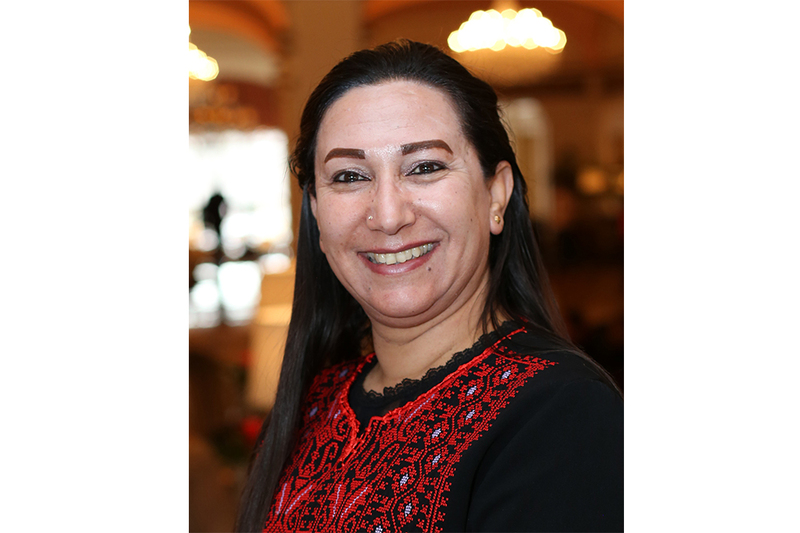 Dr. Shaheen’s award-winning research project focuses on gender-based violence, strengthening the response of the healthcare system to such violence and relying on the Palestinian model. In her work, she focused on the verification factor in the readiness of the health system to detect victims of violence and referring them to entities involved. It is worth mentioning that the process of selecting candidates for the award competition is carried out by judges who nominate five people that meet various criteria, such as holding a PhD for 10 years, the availability of their research results, and publications that have been put out by them.